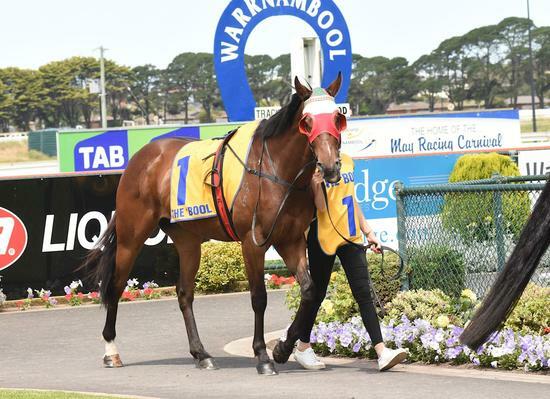 Simply Splashing notched up his second win at Warrnambool in a Class 1 over 1300 metres. Brad Rawiller gave him a lovely ride coming down the outside to win by 0.1 of a length. We had a total of five runners on the day with Simply Splashing winning, Splashette and Farnor West coming second, Duaneo's Sister third and Great Society sixth. A pretty good day our for the Stable.